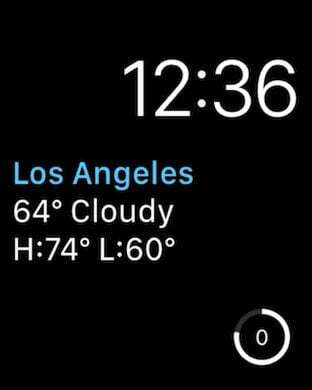 Named one of the Best 25 Inventions of 2016 by TIME Magazine. 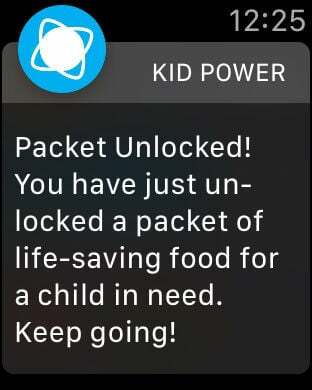 Connect your phone or UNICEF Kid Power Band to use your everyday activity to help severely malnourished kids around the world! As seen in WIRED, HUFFINGTON POST, US WEEKLY, E!, FORBES and NEW YORK DAILY NEWS, the UNICEF Kid Power App is compatible with your smartphone and your Apple Health app – no Band required! Join the UNICEF Kid Power Team and turn your everyday activity into lifesaving food for severely malnourished children around the world. Families, friends and classrooms can join together and activate their inner hero to see who can get in the most steps and have the greatest impact on any given day, week or month!